Check out our bike rental rates. Prices include a lock and if you wish, a helmet. We also have available child seats upon reservation. 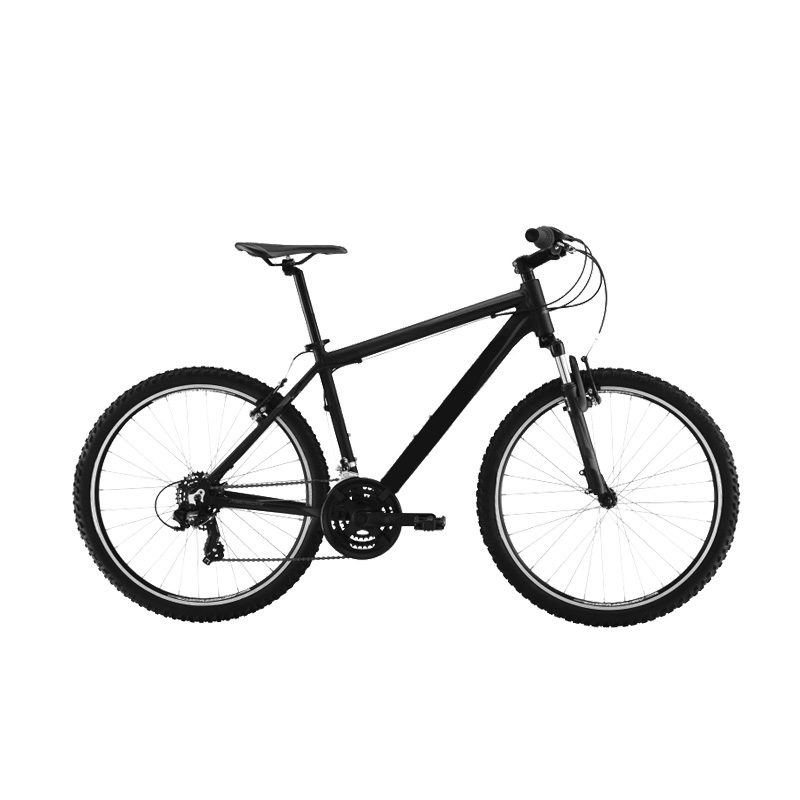 At Imbikesrental.com we strive to offer you the best service at a fair price. Our objective is your satisfaction, that is why we make sure our fleet is always take care and available. Not only do we have city bikes, but also fixie or singlespeed bikes. We are open to suggestions! 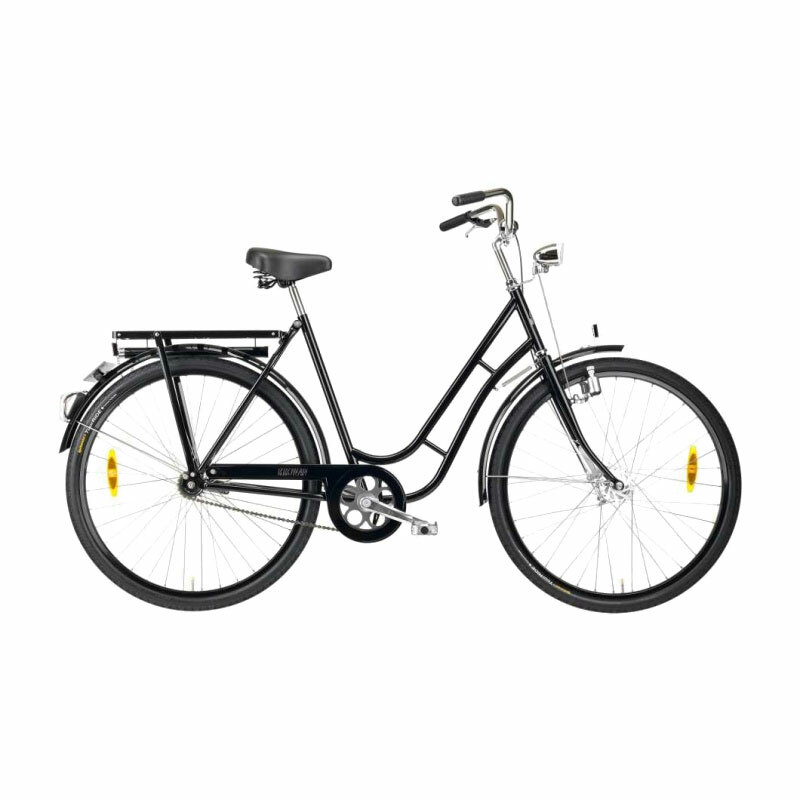 We have available city bikes, fixies, road bikes and mountain bikes for rental in Barcelona. Bikes meant to roam about Barcelona comfortably. Curved handlebar and height adjustable saddle to properly fit the bike to your size and discover every corner of the city. 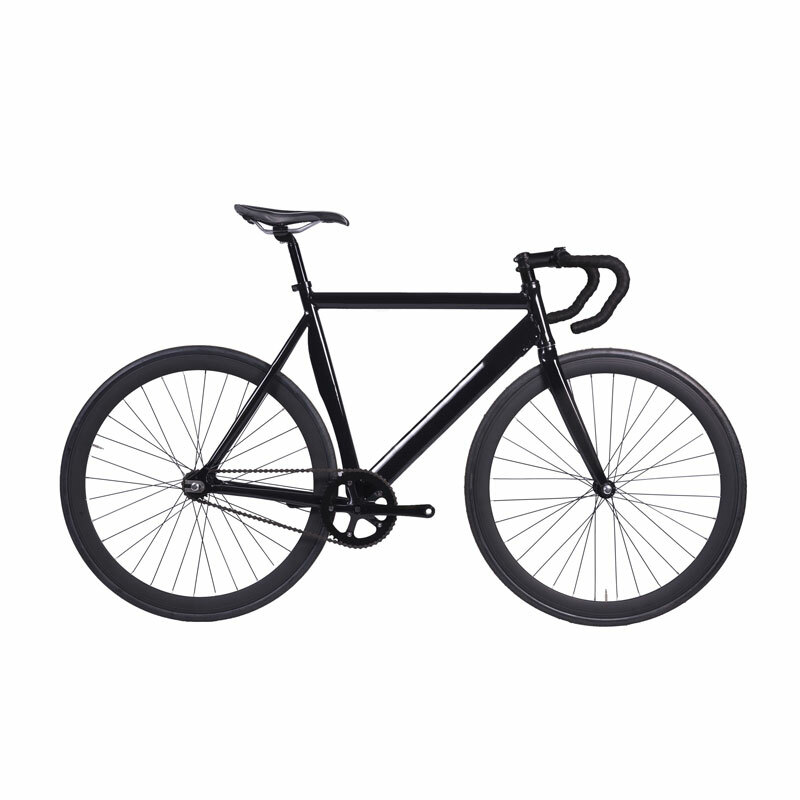 Fixed gear or singlespeed bikes, equipped with brakes so you can move nimbly in Barcelona. If you are used to biking in a fixie, you don’t have to change your style during vacation! Follow your training plan while you enjoy your stay in Barcelona. Rent a road bike and pedal on the Collserolla range or even reach Montserrat among other destinations. 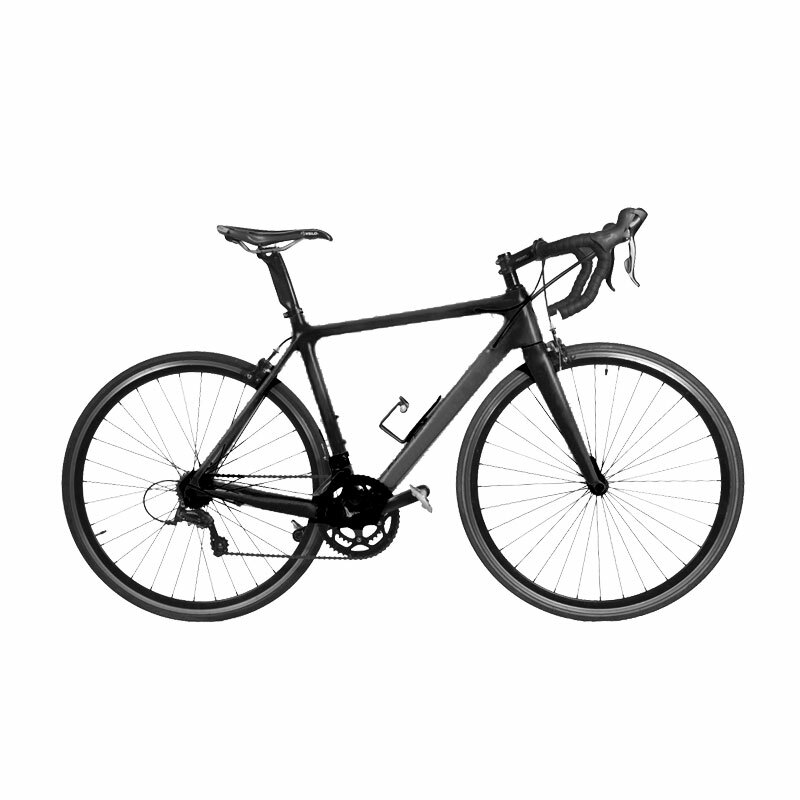 Reserve online your road bike now. Barcelona is situated in an ideal location for all levels of mountain biking. From strolls in the Collserola mountain to long hauls. You can reach us through this form or by writing us to info@imbikes.com for any requests or to rent your bike in Barcelona.